Half ounce Minted Silver ingot. 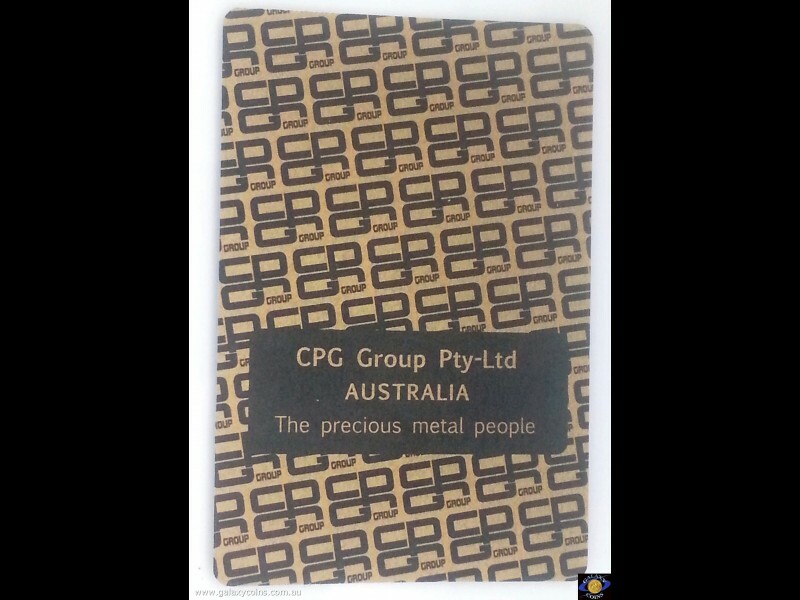 CPG Group. (The photo is for illustration purposes only). - Galaxy Coins Online store for coins from around the world and nuggets for investor and collector. 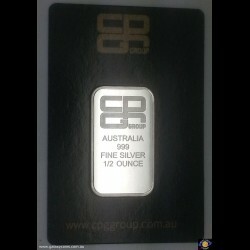 Home » Bullion » Silver Bullion » Half ounce Minted Silver ingot. CPG Group. (The photo is for illustration purposes only). Half ounce Minted Silver ingot. CPG Group. (The photo is for illustration purposes only).. 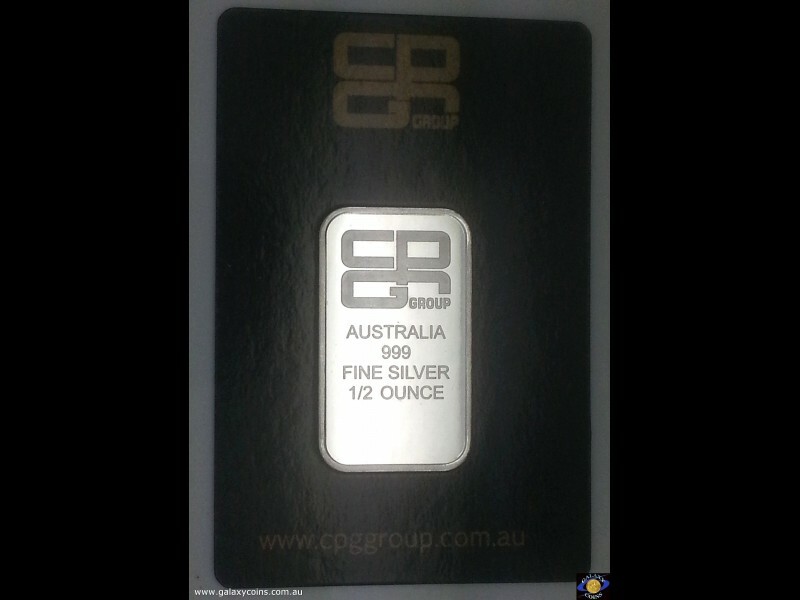 The Material Content is 99.9% Silver with an approximate weight of 15.55175 grams.